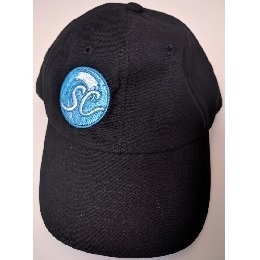 Black hat with Surf Cambridge logo off to the side. One size fits all. Surf Cambridge’s vision is to install two surfable waves approximately 30 meters below the Park Hill bridge. These waves will give kayakers, surfers and other boaters from all over southern Ontario the opportunity to use a surf wave up to ten months of the year instead of waiting for rain or waiting for the spring melt. Instead everyone will have a permanent adjustable wave right in their own community which will be a draw for boaters and surfers around Southwestern Ontario who often drive four or more hours to find whitewater elsewhere. The project would include a bypass for tubers and paddlers who don’t want to encounter the wave on the west side of the Grand River. In higher water there will be two river waves possible: in low water only one wave would be running. Good river waves are an excellent and long-lasting resource for communities. 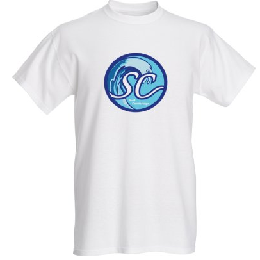 It provides the opportunity to educate people on water safety and river ecosystems. By raising $150,000 it shows the local government that the community has an interest and demand for this kind of project. 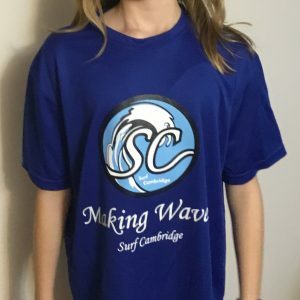 With a $20 donation you will get this Surf Cambridge One Size Fits All Hat with 100% of the proceeds going to help fund the Surf Cambridge river wave project. 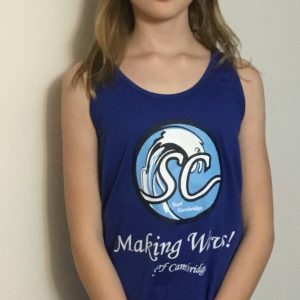 2019 Surf Cambridge. All Right Reserved. Get in contact with us.